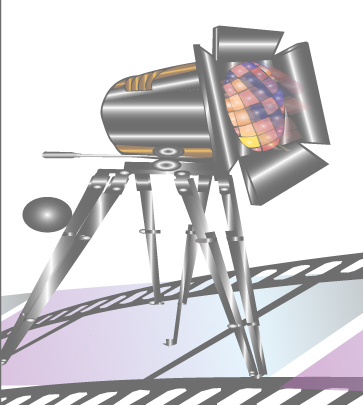 We are looking for feature/short narrative and documentaries films. The festival is established to encourage newcomers and students to explore their talents and give the best of their efforts and passions for the beauty of art, the deliverance of message/information, the variety of life, and for the film industry itself through freedom to express their voices. 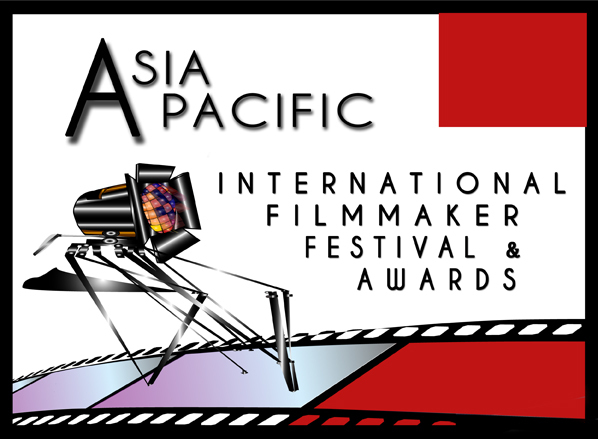 It aimed to support independent filmmakers but also to serve any filmmakers from various parts of the world to extend their movies to Asia Pacific regions by joining this film festival.